After our launch of Where To? 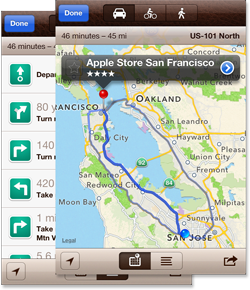 10 which includes an iMessage app, I was fascinated how it would perform in the new iMessage App Store. Similar to the Apple Watch App Store, Apple chose to build a new, separate App Store for iMessage apps. The US store differs from other stores in that it has categories (similar to the iOS App Store but with fewer categories) and Top Charts. I didn’t check many other countries but it looks like the US is unique in this regard. Update Sept 16: Top charts and categories seem to roll out worldwide. At least in Germany and Italy, they’re now available, albeit with fewer categories. Top Charts are interesting because they offer an insight how the market works and which categories and business models are most successful. I went through the list of 150 apps in both the Top Free and Top Revenue charts and made an analysis on the type of content and the business models used. Some items were hard to categorize because there are apps that are essentially just sticker packs. Or there are iOS games that have a sticker pack attached. I tried to categorize them according to their actual content. 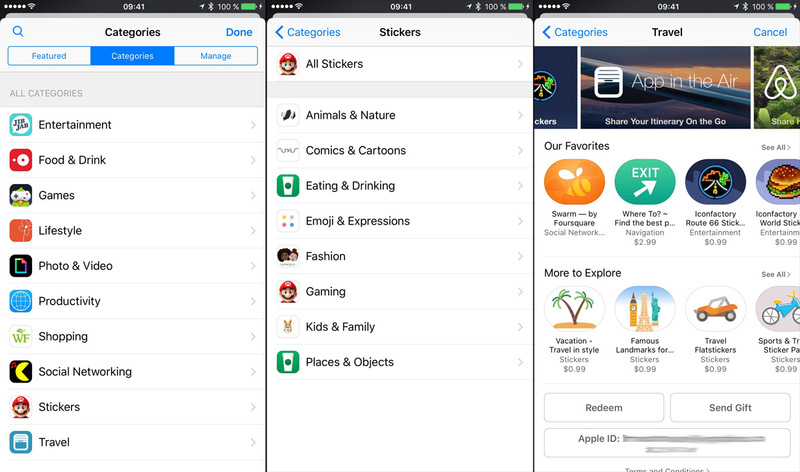 First, sticker packs drastically outnumber apps and games. The revenue share generated by sticker packs is even higher than the free download share of sticker packs. So clearly, users have no problem whatsoever to open their purse for well-designed pixels. The relatively small number of games was surprising to me. Apparently, only a small percentage of games benefits from iMessage integration, specifically turn-based games. The distribution of business models is even more interesting. 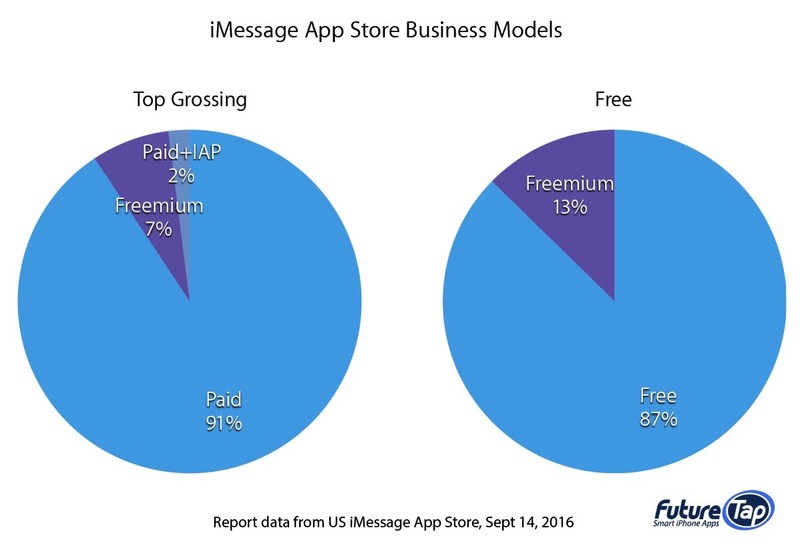 In contrast to the iOS App Store where freemium titles dominate the top-grossing charts, the overwhelming revenue in the iMessage App Store comes from paid titles. This reminds me of the early days of the App Store where In App Purchase wasn’t even available. Probably the #1 reason for this is the lack of IAP in no-code sticker packs. These sticker packs consist only of the actual artwork and are easy to create for designers who don’t want to code. 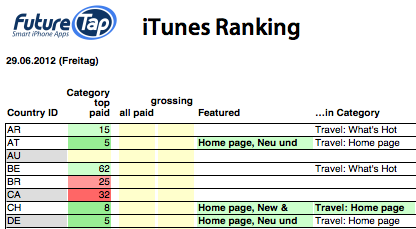 Nevertheless, even the three of four games in the grossing charts are traditionally paid and 9 of the 12 apps. Another observation I made: the sales and the ranking of iOS apps including an iMessage app seem to be independent in both stores. For instance, at the time of writing these lines, Where To? ranked #73 in the (overall) US iMessage Top Revenue charts but didn’t rank at all in the US iOS App Store, even on the category level. We’re only at day one of the iMessage App Store so it’s hard to predict what the future will hold but I expect (and kind of hope, as an app developer) the number of apps and games in the top charts to increase. Stickers are new and fresh and everyone wants to try them but after the initial excitement levels down and after users have already filled one screen with sticker packs, users will probably gravitate towards deeper apps and games that promise longer lasting benefit. Another reason for this is development time. Developers only had three months of time since Apple introduced the first beta of iOS 10 at WWDC16 – actually less because of bugs in early betas. Developing a great app or game takes time so we’ll definitely see more non-sticker titles in the future. 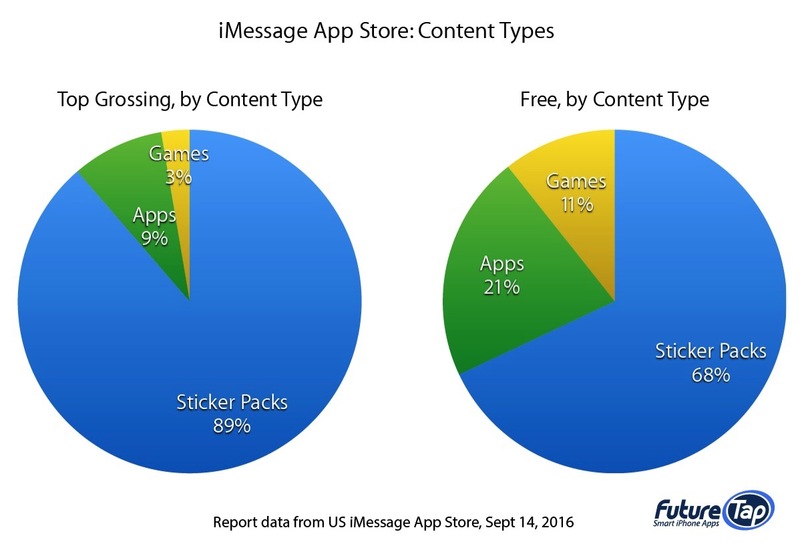 I also believe the ratio of freemium titles will increase vs. paid-upfront titles, even for sticker packs. It’s not hard to see that there will be tools to automatically generate sticker pack apps with only a few free stickers and the rest of them locked behind an IAP wall. As soon as designers have the (easy) choice, they’ll make use of it. Overall, it’s fascinating to follow the launch of this new economy with its own new laws of physics and I’m really curious to watch this fourth baby (after the iOS, Mac and Apple Watch App Stores) grow over time. For us, it’s an exciting business opportunity and I’m glad we’re part of it since day 0! 9% of all current Where To? 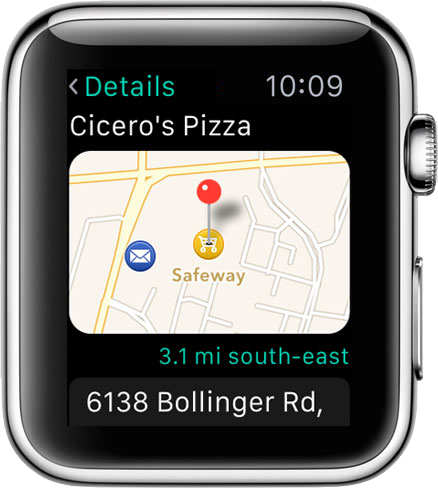 users also have an Apple Watch and ran Where To? 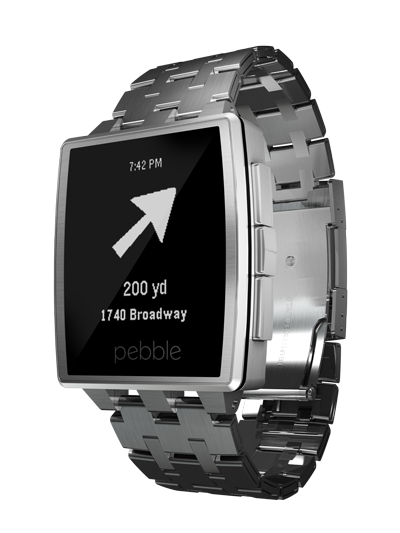 for Apple Watch at least once. That’s what our backend statistics show. 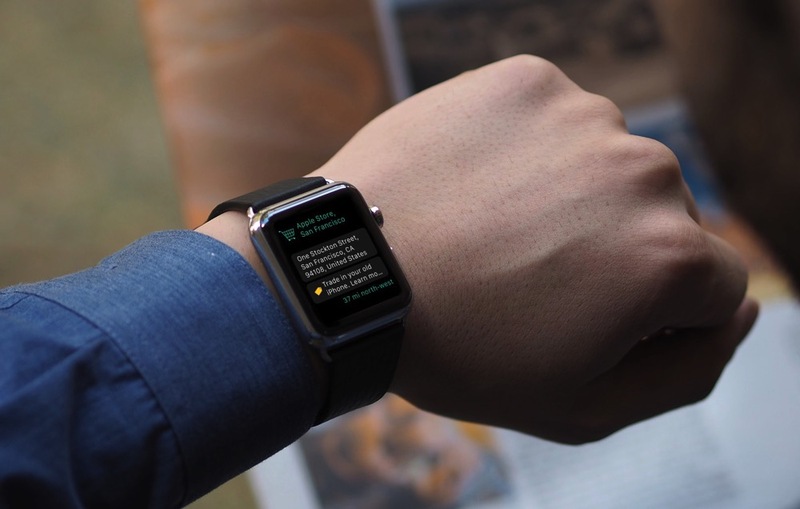 We’re surprised by this high number just 3 months after the Apple Watch launch! If we put this in relation to the 350 million iPhones sold since 20141 that would result in an astonishing 31 million Apple Watches sold! Of course I know this comparison is flawed in a number of ways 2 so the share of Apple Watch owners amongst Where To? users is certainly much larger than in the overall market. Nevertheless, the number is fascinating and encouraging! News from our little tool to monitor the App Store for featured entries: Thanks to Dominik Wagner from TheCodingMonkeys, the script to scrape App Store Featuring entries gained a noticeable speed bump. Using multi threading it now completes in 16 seconds, down from 36 seconds! New and Noteworthy page: This is more or less identical to the home page. Depending on the country, the extra page may contain some more apps. The output is structured as a tab-delimited text with columns for date, country, root level mentions and category mentions. This makes it easy to import the output into a spreadsheet, database or anything else. Download iTunes FeaturedCheck on GitHub. A big thank you to all our users! With your support you helped to continuously improve Where To? over all these years! Here’s to another 3 awesome years! To celebrate the first three years on the App Store, Where To? is on sale for 99¢ (66% off its regular price) until Sunday! Make sure to grab a copy today! One year has passed since I acquired Where To? from tap tap tap. Time to ask myself: was it all worth it? But first of of all, some background: Where To? 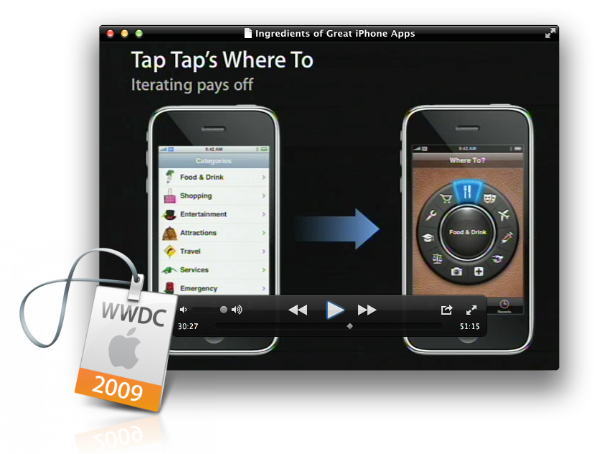 was one of the first ~500 apps when the App Store launched in July 2008. The sales numbers where really impressive in these gold rush days of the App Store. When the app was put on the acquisition market it was removed from sale in the App Store for about two months. Two months in the iPhone app market is an eternity. Time for new competitors (and copy cats) to enter the stage. 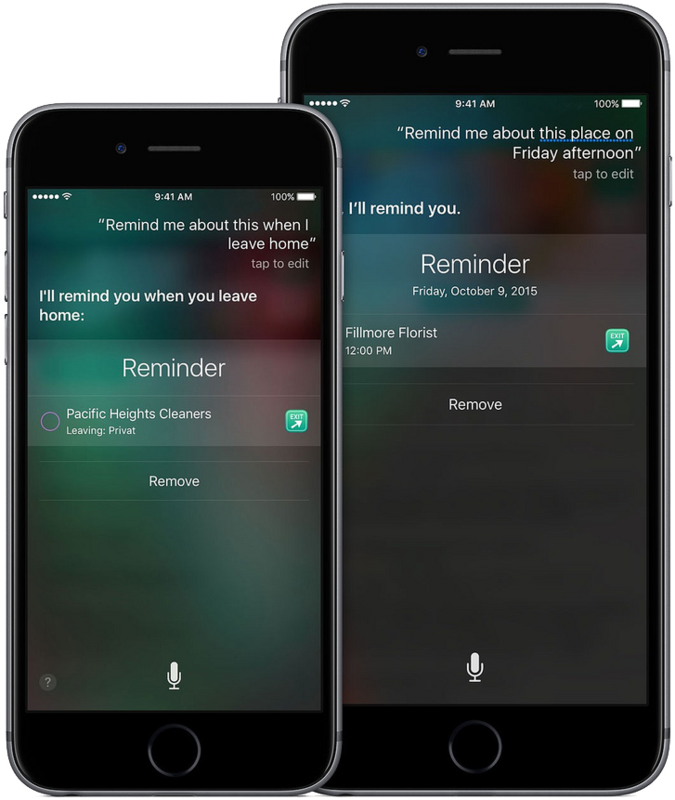 And time for customers to forget about your app and look for alternatives. So we expected way lower monthly sales. Basically, we had to start from scratch in terms of ranking and reputation. 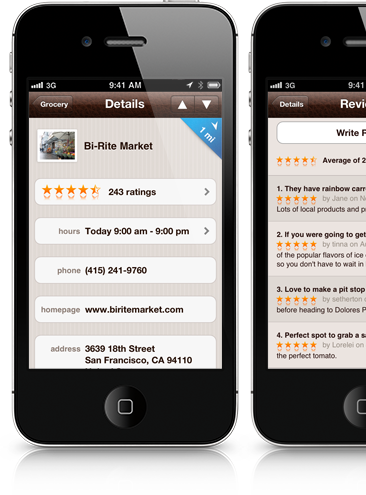 Also, many apps in the store show a peak behavior with an initial spike and a following irresistible decrease in sales. In some cases apps started a second life at a lower price point (typical for many games, but also for apps like Beejive). We always hoped that Where To? 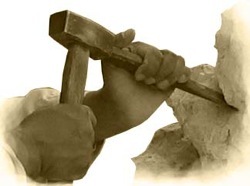 would rather achieve sustained success allowing to develop new functionality on an ongoing basis. Also, this was a key factor in my plan to amortize the investment in 18 months. Admittedly, there is a large volatility caused by factors such as new versions, featuring by Apple and advertising. Speaking of advertising, we experimented with all kinds of different media and types. While in the first half of the year we had decent success with cost-per-click campaigns such as Google Adwords, in the recent past virtually all sorts of paid advertising were totally ineffective (with Admob and Facebook offering the worst value in terms of ad dollars spent per sale). The root of the problem is that at a sale price of $2.99 ($2.10 after Apple’s cut) and typical click-to-sale conversion rates of 5-10% the maximum affordable CPC is at around 10-15¢. 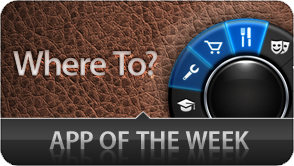 For apps priced lower than $2.99 or promotional offers the maximum CPC is even less. At this level, however, the available inventory is nearly non-existant. This is the reason we drastically reduced our ad spending since September. Overall we spent roughly $50k in ads so far which is far lower than initially planned. I feel the most effective marketing are continued improvement, word of mouth and of course positive reviews both in the App Store (yes, you’re welcome to take this as friendly reminder to review Where To? and all your favorite apps you use everyday 😉 – Thanks!) and in the press (e.g. TUAW or iPhoneFootprint). After releasing new versions, Where To? 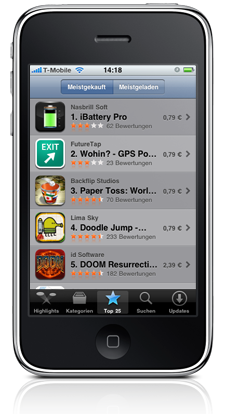 achieved rankings in the top 50 of all paid apps in the US, #2 in Germany and it climbed up to the top position in the Navigation category in the US, Germany and other countries. Clearly, this strategy wasn’t too bad. Another interesting subject is our internationalization strategy. 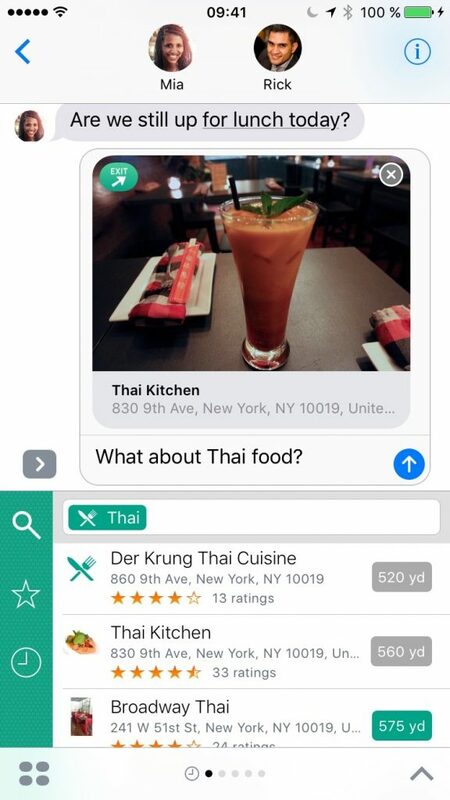 In contrast to other app genres local search is highly dependent on a good adoption of the local language. So localization has a completely different importance in our case. Throughout the year we added localizations for all major iPhone markets. Including our recent Japanese localization, Where To? 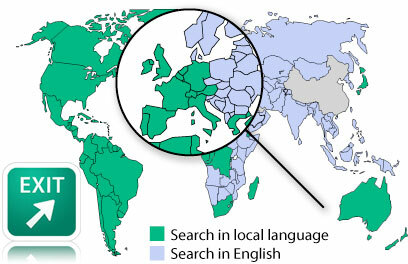 is now localized into 9 different languages and contains local categories and brands. 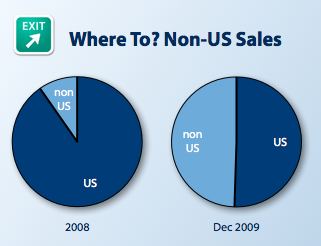 This contributed to a noticeable increase in non-US sales: Before the acquisition the US accounted for 90% of the sales, in December ’09 the non-US share increased to almost 50%. So was it all worth it? – Yes, absolutely. While the bottom line of our sales was lower than expected, the profit turned out better than planned due to the lower than budgeted ad spending. So there’s a good chance my $70k investment will pay off sooner than expected. In terms of the make-or-buy decision, I think I made the right decision. Although meanwhile, the acquired code only contributes to a small percentage of the whole code, the (unchanged) basic look-and-feel and the market reputation of the app are critical success factors. Also, my point of time-to-market being a key factor now holds true more than ever. With more than 100,000 apps in the store, every day a new potential competitor enters the market and it’s important to be first. What would I do differently today? – Well, I’ve learned the hard way that the transfer of an app into a different iTunes vendor account is practically not possible. 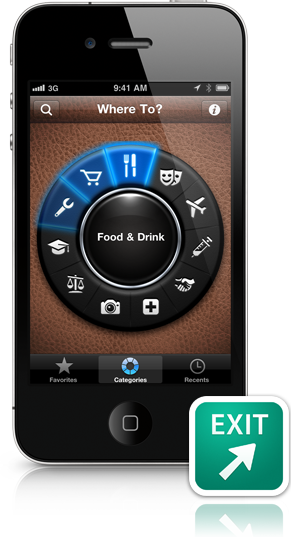 Should I acquire an app again, I’d avoid the disaster and do the account switch right away. Despite all the trouble we had with Apple last year, we’re absolutely thrilled how the App Store ecosystem grew in the last 18 months and what amazing potential it offered to developers. 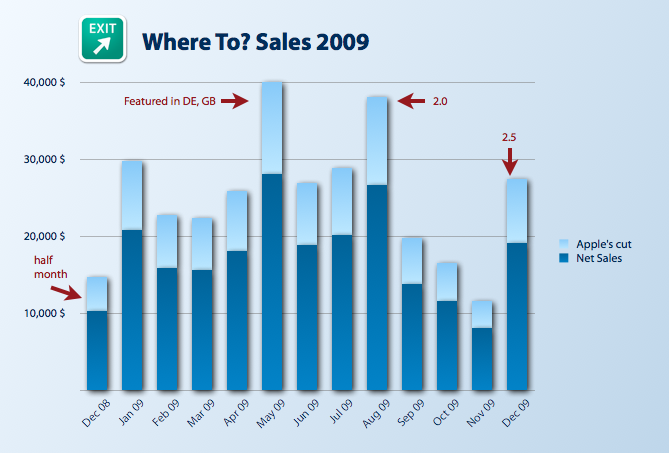 We’re more than happy with our outcome and take it as an incentive to achieve even more in 2010! We always said that new apps are being planned. Unfortunately we didn’t deliver on that promise so far. We sincerely hope to change this the sooner the better. (If you happen to be a talented Cocoa developer anxious to get your hands at some interesting new projects, please get in touch.) 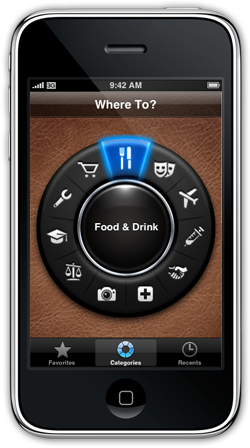 Also, we do have a great roadmap for updates of Where To?, so I’m happy to welcome year 2 in the history of FutureTap! Semi-reject: a new measure in the App Store Review process? Our last Where To? update was the first update to go through Apple’s automated private API usage detector Craig Hockenberry noticed recently. No wonder, this tool found one match we introduced four updates ago and falsely didn’t consider as a problem. The method is named setNumberOfRows: and allows placing two buttons in an alert below each other instead of beside each other. What was interesting though: Apple didn’t reject the update but just asked to resolve the issue at the next update. To me that’s a new spin to the whole App Store review debate and I must admit that I like the approach. Still, it’s debatable why such a useful functionality to create alert buttons with slightly longer labels is a private API. But leaving that aside I value Apple’s approach to solve those kind of minor issues in a low-key manner that doesn’t lead to silly resubmissions and loosing valuable time. After all, it’s in Apple’s best interest to avoid burdening the review team the loads of resubmissions by giving the developer the time to fix the issue at the next update. Today, we finally transferred Where To? to our own iTunes account. From now on, the vendor name is not incorrectly stated as “Sophiestication Software” anymore. After more than 6 months of waiting for Apple (and after numerous discussions with various Apple folks) to resolve the issue of transferring an iPhone App in the App Store, we finally resorted to publishing Where To as a new app under our account and removing it from sale of Sophia’s account. This procedure unfortunately causes the purchaser history to be lost since Apple does not provide any buyer details to us. Why not wait until the next version? Good question. Obviously it would make perfect sense to wait with the transfer until the upcoming Where To 2.0 with exciting new functionality is out. Unfortunately, this was not an option because our contract with Sophia to use her iTunes vendor account expires by end of this month. Sophia was not willing to negotiate the expiration date. So we are in a position of either killing Where To completely or doing this. Clearly, this isn’t the way I prefer to do things because it’s against my understanding of respecting customers, but I simply had no choice in this situation, unfortunately. What does this mean for me as a (potential) new customer? New customers who purchase Where To from now on will automatically be eligible for a free upgrade to the upcoming Where To 2.0. Think of it as a grace period for a free upgrade that begins now. What does this mean for me as an existing customer? First, the existing version of Where To in the FutureTap account is exactly the same as the version in the “Sophiestication Software” account. 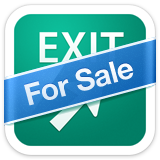 Second, we are working to offer a price-reduced upgrade path to version 2.0 for current Where To owners who purchased it from the seller tap tap tap or Sophiestication Software. While we know this is surprising and nasty for you, we had to take this unevitable step at some time although we delayed it as much as possible. So depending on your purchase date, you received a whole lot of updates for free. Only the next major version will be a paid upgrade. Please subscribe to this blog and/or follow us on Twitter to stay informed. You mentioned Where To 2.0. Will it be cool? Absolutely! 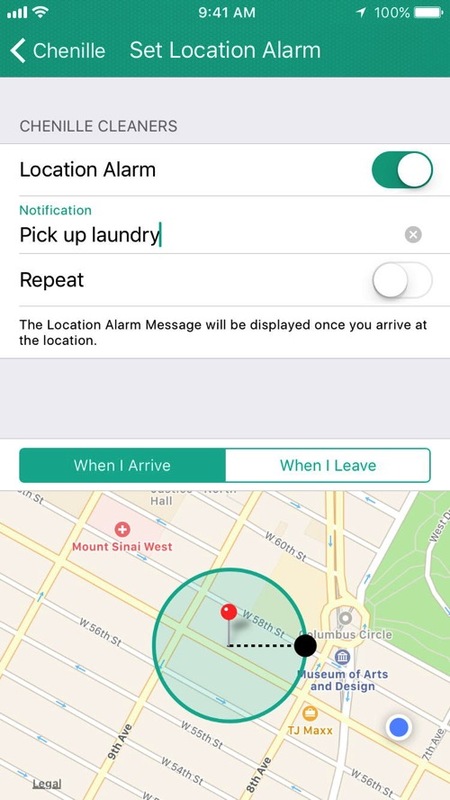 We integrated a ton of new features in Where To 2.0. 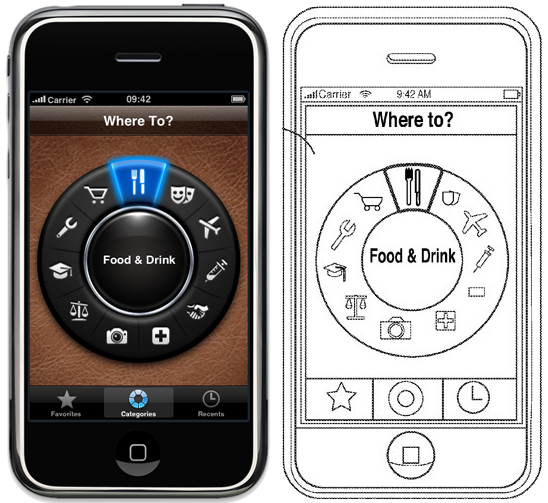 Most requested, the map will be built-in leveraging iPhone OS 3.0. Switching apps is no longer necessary. Then, the results automatically update while moving. Overall we think it’ll be an amazing update that you’ll absolutely love! Follow us on Twitter to watch some sneak peeks from our labs soon and to be the 1st to know when it’s available! 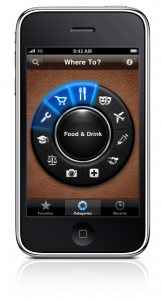 Many iPhone developers are monitoring their app’s ranking and reviews. There are some tools to automatically retrieve the ranking (MajicRank) and the reviews (Erica Sadun’s perl script) for all country-specific App Stores using web scraping. The script takes a while to complete because it needs to fetch 8 9 pages per country. The output is in tab-delimited format to facilitate post processing of the data. In our case, we’re importing the data into a FileMaker database that allows an easy graphic representation (colors to indicate trends) and the creation of all kinds of reports. So, let’s get to the meat: The script is available on http://github.com/futuretap/iTunesFeaturedCheck. Do you find this useful? I’d love to know your feedback in the comments or via Twitter! 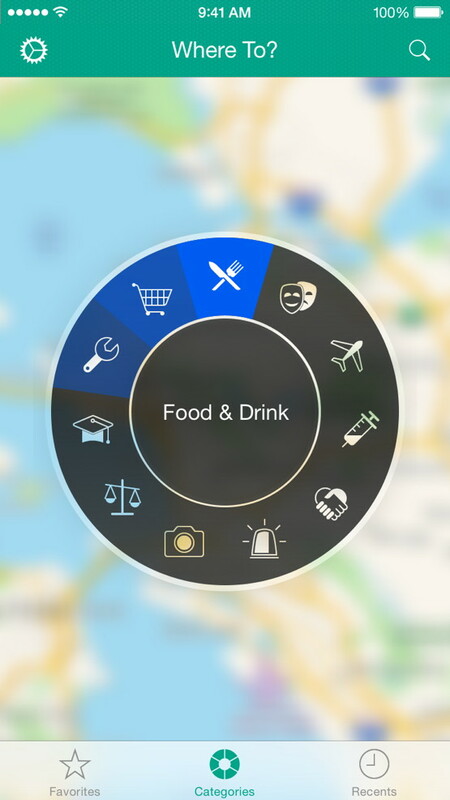 It’s been a few weeks since my last post, and I wanted to let you know that in that time, “Where To?” has been evolving into becoming more of a FutureTap title. A couple days ago, we released the 1.6 update. This new update adds “Shake for Surprise” and on-the-fly translation among some minor improvements. These were done with the help of Sophia, who I think has done a really incredible job with this update. Details of why the original creator of the app is still working on it, after it had been sold to FutureTap, are here. However, the update isn’t the only thing that is new. We’ve also been encountering something strange in the App Store, which should serve as a warning to anyone else needing to transfer an App from one developer account in iTunes to another. Apparently, the idea that ownership of an app, including it’s list of customers (to receive free updates) can change, never occurred to the creators of iTunes or the App Store. 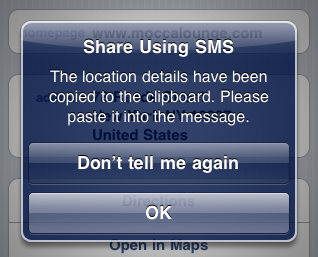 It seems that transferring ownership of an App is extremely difficult, if not impossible, to do in the App Store. 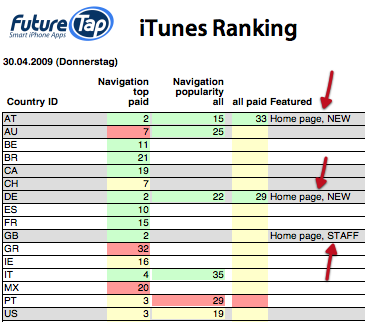 As a result, Where To is still listed as being sold by tap tap tap Sophiestication Software (see update below). This situation has created a ton of headaches for us. 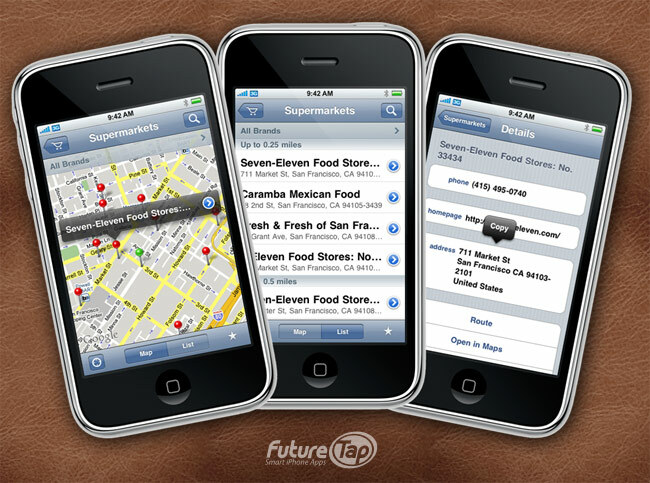 On one hand, it can cause confusion for potential buyers, who may search for the App under the FutureTap brand. For the developer, it means that the creation of new Where To releases always requires special steps for Sophia to take, such as signing with her certificate. Sophia has been extremely accommodating in helping us for whatever we ask, but the inconvenience and hassle seems so unnecessary. Our change request with the Apple iTunes team is now exactly 2 months old. We’ve been told that it will be resolved soon. (Still) keeping my fingers crossed! Update on May, 20: The situation is pretty much unchanged. Only the seller name is indicated as “Sophiestication Software” for some time now. Sophia finally managed to change the name to her company name after the split of tap tap tap. Update on June, 23: We resorted to pull the app from the old account and publish it as a new one. See “Transferring an iPhone app: last episode” for details.